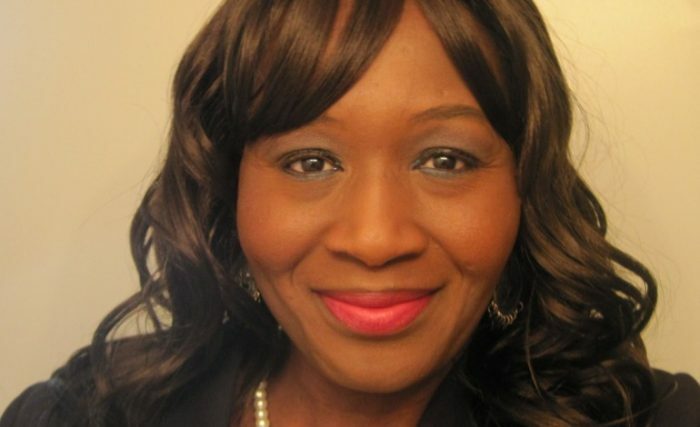 Kemi Olunloyo is known to be very vocal and provocative on social media. After she opened a Facebook account in 2003, she began insulting Nigerian celebrities. In March 2017, Kemi Olunloyo alleged that David Ibiyeomie was having an affair with Nollywood actress, Iyabo Ojo, describing him as her sugar daddy. Olunloyo was subsequently arrested and refused bail for defamation. Ibiyeomie strongly denied the allegation. Being extremely active on social media Kemi Olunloyo discusses political, social, health topics as well as the private life of celebrities. in her most recent tweet, Famous but highly controversial Nigerian journalist, Kemi Olunloyo is saying that Chef Chioma has broken up with her millionaire boyfriend, Davido. #HNNGossip Davido’s ex girlfriend Chioma has never cooked for us to see on her TV deal nor has she driven that Porsche. Davido it’s gonna be hard to patch this up. U were too possessive. Whatever you do, never make the mistake of going back to Sophia Momodu. My advice to u? ?” She later added. 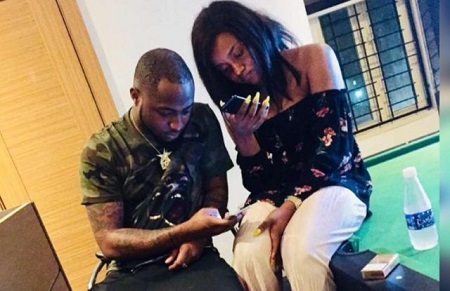 25-year old singer, David Adeleke aka Davido might be walking down the aisle with Chioma Avril Rowland very soon if the interactions on social media are to be taken to account. Davido has been gushing over one of the recent photos of his Backcock University girlfriend, Chioma. She rocked a black jumpsuit in a picture she uploaded on Instagram and Davido rushed to the comment section to technically propose marriage to her and she accepted. Usually, all of Davido’s affairs were surrounded with a lot of mysteries and gossips. The rapper was never big on confirming the rumors. So, both of the pregnancies and births of his kids, as well as his relationships with baby mamas and other women, were not very public. However, this is not the case. When Davido met Chioma Avril Rowland, who is a 300 level Economics student at the Babcock University, he was totally in love at first sight. He instantly made sure that everyone knews about Chioma and how much he appreciates her. He was literally screaming to the entire world about his love. This quickly made her different from all of his other affairs. Of course, the media and celebrity bloggers became suspicious of Chioma at first, because everyone started wondering how the famous musician’s relationship with a simple girl advanced so quickly. Some started suggesting that she is only a gold digger, and her fellow students began releasing gossips about her, claiming that she dated a lot of guys at the university. Chioma does not post a lot of details about her life to her social media accounts to avoid the unnecessary publicity. She works as a chef, so she usually just posts the examples of her cooking. Nevertheless, these rumors did not bother Davido. He appeared to be completely head over heels in love with this beautiful young woman. The superstar began showering her with expensive gifts to show his appreciation. He took her to Paris and Dubai shopping sprees. Recently, there were reports in the media that Davido, an avid car enthusiast, has bought Chioma an expensive Porsche car which is worth N45 million. He did everything he could to prove his love for her. According to the insiders, Davido’s feelings are mutual, and Chioma wanted to skip a year of at the university just to be with him more often. She ended up going on tour with him, which was a kind gesture from her side. She was seen backstage with Davido in London, supporting and encouraging him. He also captioned the photos with her “Best Friend”, which was noticed by the fans as a really cute move from him. READ ALSO: Just a new Davido girlfriend or his true love? The two lovebirds were also spotted together at the club, where they made loving eyes at each other and could not let go. People who attended this party reported that Davido and Chioma looked like a very happy couple. Apparently, Davido also took Chioma to a family event and introduced her to his family, which he did not seem to do with his previous love interests. This indicated that their relationship is way more serious than people might think. When Chioma’s birthday came, Davido did not waste any time. He rented an entire nightclub just to throw a party for her. Lots of friends came to the event to celebrate Chioma’s special day. Davido was an active participant of the birthday party, announcing in front of everyone that he will always love Chioma. Another interesting fact is that his new song “Assurance”, is known to be inspired by Chioma. One of the lyrics contains her name, and she also starred in the music video for this composition. In the interviews, Davido says that he has no problem admitting that he is in love, and says that some people have unreasonable fears of speaking about their feelings publicly. He even calls Chioma his wife on social media and indicated that he wants to have a son with her since he already has two daughters and would like his next child to be a boy. However, recently he confessed that they are not thinking about marriage just yet, especially about planning a huge wedding. Once Chioma started dating Davido, and the public knew about it, she quickly became popular. She even got an endorsement deal from a big company, which is worth N60 million. Still, Davido dispelled all the rumors about Chioma only loving him for his money. He said that she is one of these women who would never ask for anything, and he gave her all the gifts purely out of true love for her. He also advised the Nigerian ladies not to treat their boyfriends as living purses if they really want to enjoy their relationship. How long have Davido and Chioma been together? Everyone believed that Davido and Chioma only met last year. 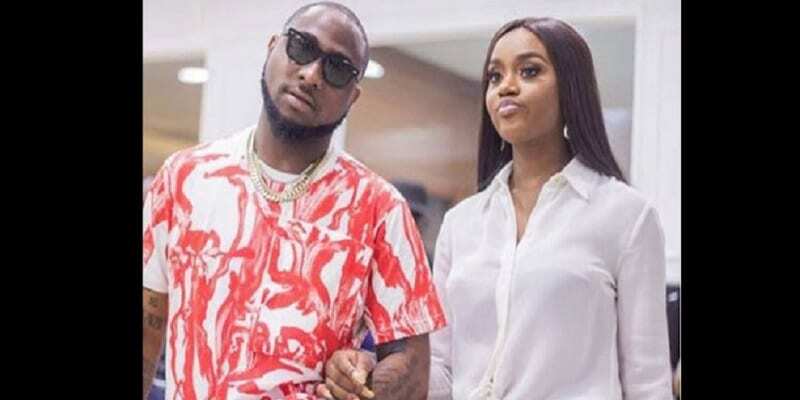 However, in response to the Twitter user who said that Davido’s relationship is moving too fast, he said that he and Chioma have known each other for five years. Nobody knows for sure if there have been any romantic encounters between them during this time. Since Davido has dated other women in this period, many people became afraid for Chioma because they assumed that he was cheating on her the entire time, and she was patient with his affairs. But nobody knows for sure the nature of their relationship in the past. Perhaps Davido and Chioma used to be good friends or acquaintances, and they only saw each other as potential romantic partners not so long ago. Either way, both Davido and Chioma are comfortable in this relationship, and nothing else matters for them.